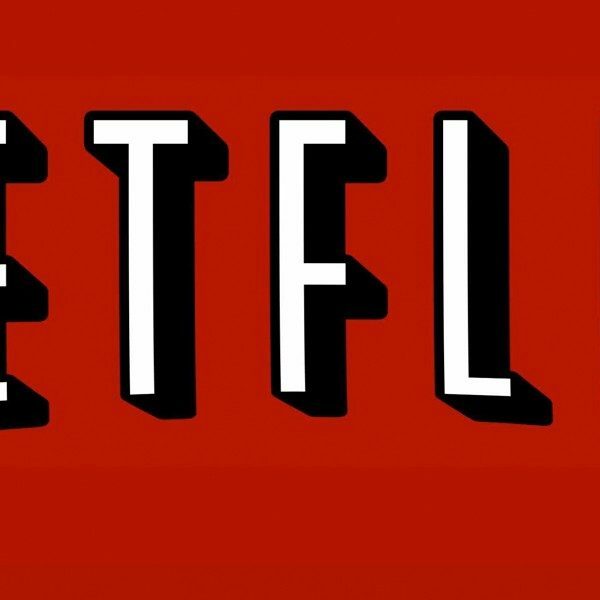 Netflix released a new teaser for fans of Orange of the New Black to see. The teaser also reveals the release date for the hit dramedy series. The teaser features some memorable quotes from many of the popular characters on the show. 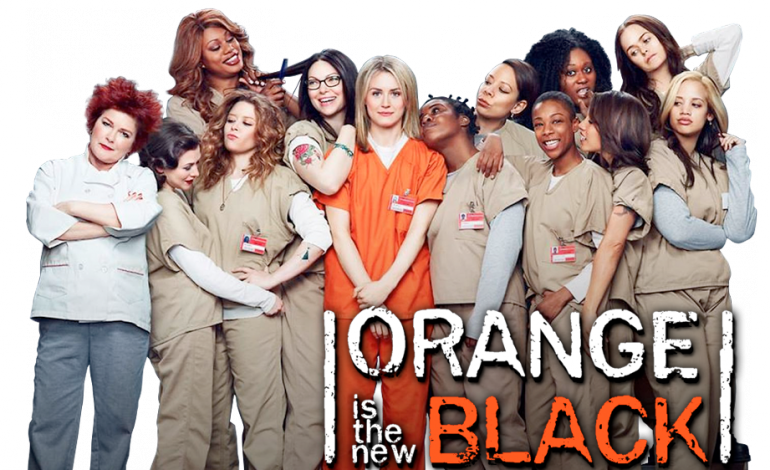 Orange is the New Black is one of Netflix’s most successful original series and has won multiple awards. The show is loosely based on best-selling author Piper Kerman’s former life in prison. Originally, the series focused on Piper Kerman and her complex relationship with Alex Vause. After the first season of the series, the show started giving more insight on the lives of the Litchfield prisoners and the specific events that led to each of them being incarcerated. Some of the characters on the show were arrested for similar reasons including Taystee, Piper, Alex, Aleida Diaz (Elizabeth Rodriguez) who were all involved in smuggling drugs. Others were arrested for fraudulent charges including Marisol “Flaca” Gonzales (Jackie Cruz) who sold fake drugs that led to the death of a boy who thought he could fly off a building. Mendoza committed food stamp fraud and Sophia was charged for credit card fraud which she did to pay for her operation to transition from male to female. Then there’s the political activists Sister Ingalls (Beth Fowler) the nun and Brook Soso (Kimiko Glenn) who were both sent for illegal protesting. The show also has characters who were arrested for murder including Norma (Annie Golden), who pushes her (ex-cult leader) abusive husband off a cliff. And Tiffany “Pennsatucky” Doggett (Taryn Manning) who shot and killed an abortion-clinic nurse. Erica “Yoga” Jones (Constance Shulman), a former marijuana farmer who shot and killed a child after mistaking him for a deer. The series also has the thieves including Nicky who stole a cab and “Black” Cindy Hayes (Adrienne C. Moore) who stole multiple items as an airport security employee. Lastly we have Leanne Taylor (Emma Myles), who was apart of an Amish community until she decided to start selling drugs. Watson a track star, who ends up robbing a store. Morello (Yael Stone) stalked a man and planted a bomb in his girlfriend’s car and Claudette Pelage (Michelle Hurst) was an illegal child laborer who beat a man to death for abusing one of the kids. There’s still a few characters with a background story we have yet to see including Maritza (Diane Guerrero). Season 3 of Orange is the New Black ended with Alex’s life being on the line as Kubra’s (Eyas Younis) enforcer Aydin (Juri Henley-Cohn) points a gun at her. Sophia was also sent to the SHU (segregated housing unit) and towards the end the season finale, the inmates run out to the lake after most of the correctional officers quit.